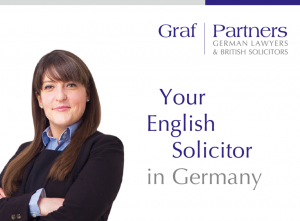 The Munich and Regensburg based German law firm Graf & Partners LLP, established in 2003, specialises in providing professional legal services to English speaking clients, both business and private. 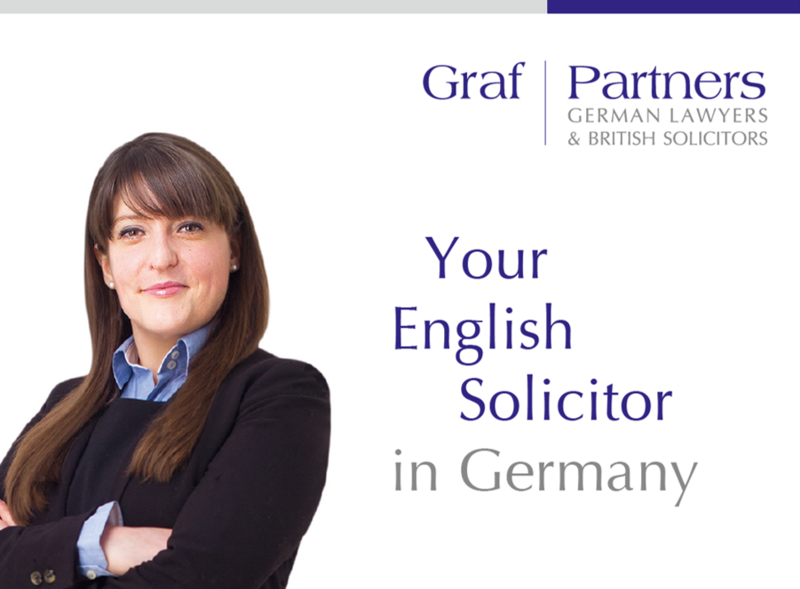 Our British-German specialist teams of lawyers and linguists advise on all legal and tax issues connected to Germany and European Union law, from business, corporate and labour to international probate, family law and property. The English Desk in our Munich office is headed by dual qualified English solicitor and registered European lawyer Elissa Jelowicki. The English Desk at the Regensburg office is headed by the firm’s managing partner Bernhard Schmeilzl, LL.M. Our English partner firm Lyndales Solicitors LLP, located in central London, operates a German Desk with expertise in German-British legal matters from an English law perspective. 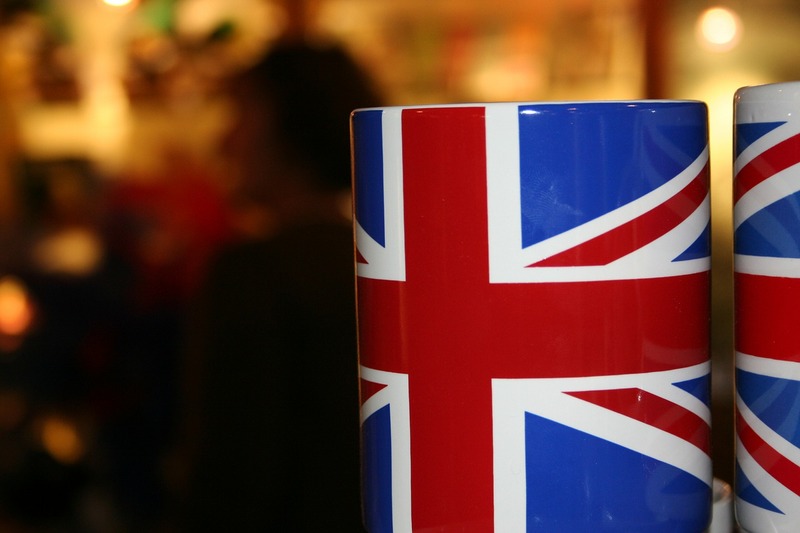 Together, the British-German lawyers do assist UK, US and other international clients in both the United Kingdom and in Germany. And should you need to go to court in Germany, the litigation department Graf Legal provides forensic services in German civil and business lawsuits or arbitration proceedings throughout the country. Our senior lawyers are also frequently called upon to act as arbitrators due to their expertise in both English and German law as well as their language skills. If you need assistance with German law or tax issues, why not contact German lawyer Bernhard Schmeilzl, LL.M. (Leicester) or Munich based English solicitor Elissa Jelowicki on +49 941 463 7070.